If you missed the other posts in this series, you may want to go back and start at the beginning. While all of this was going on, a few other things happened. My work on the Voice put me over the limit on being a non-Union dancer. So at the beginning of the year I was invited to join the Screen Actors Guild. It is a great organization that really does a lot to make sure that professional actors and dancers are paid a minimum living wage of at least $250 per day. 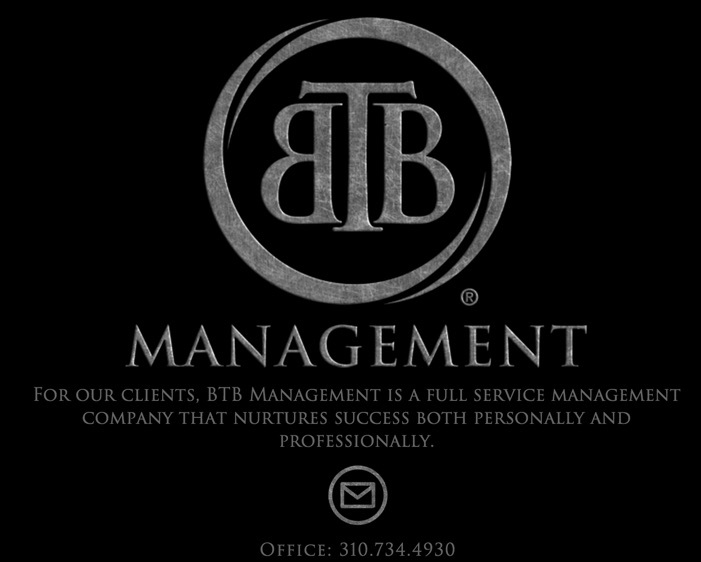 I was signed by BTB Management and am now blessed to be managed by Nelson Diaz. No more momager or dadager! 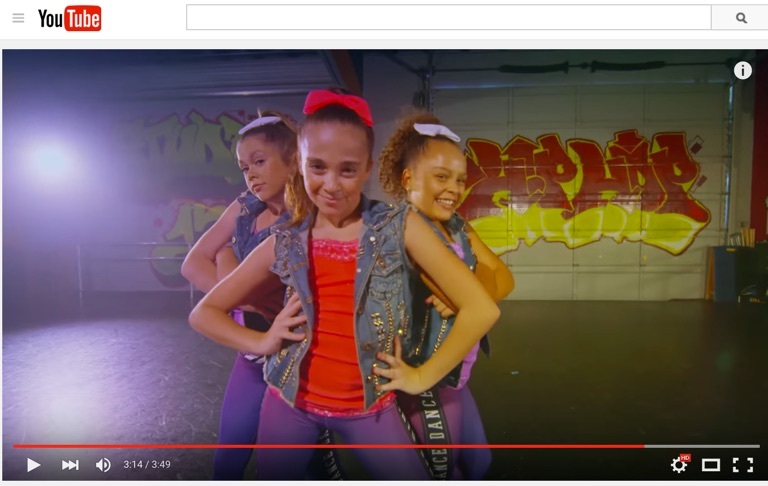 Not that my parents did not do an excellent job….. BTB manages many of the top dancers and actors in America. I am a long way from their experience, talent, and fame – but I am working on it. 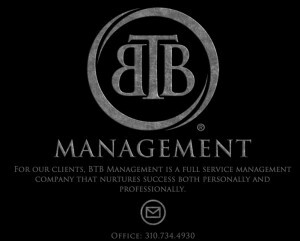 Nelson and the entire team at BTB are great to work with. He is always looking out for all of us and guiding our growth while he develops opportunities. My parents need the break anyway. They have their own work to do. PS – I now call Nelson’s wife Aunt Mary – that’s what it’s like! A component of getting a manager was that I switched from Clear Talent to MSA. This had nothing to do with anything related to Clear Talent. They were instrumental to all of my success the past few years and I would highly recommend them as anyone’s agent. @ShaynaBrouillard was fantastic and I love her. The dance department there is top notch and they represent many of my friends who are super successful. Switching agencies is not like getting a divorce, but it is certainly a change. 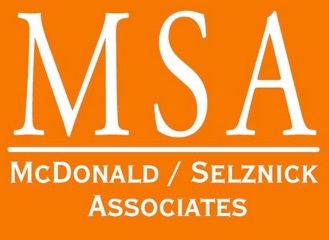 Everyone at MSA has been great so far and I look forward to being with MSA for a long time. Somewhere in here I missed that I did a job for Nickelodeon and was featured on the front page of the San Luis Obispo Tribune. Both of these were lifetime firsts for me. I tried to put a lot of stuff on my Youtube page and on Instagram. If you scroll through those, you will see more. I was also selected to be a Sadie Jane ambassador. Along with Divina, they have some of the best dancewear. I hope I am not forgetting anything. I certainly did not mention everyone that I spent time with this summer. But, I have been writing this post for days and it seems like this series will never end. This is like a short novel. On the home studio front, I have been taking ballet classes at a new studio called Movement Arts Center in San Luis Obispo. Big News is that Dellos Performing Arts Center is moving to a brand new studio! Can’t wait for another great season with my #DPACfam. This is my first 5 post series. I hope you liked it! Stay tuned for more.